Zirconia Dental Implants - Why Metal-Free is the Way to Be! Holistic dentistry has long been viewed as an ‘alternative’ to the traditional practice of dentistry. This perception is problematic in that there can be an assumption that holistic dentistry is, therefore, less effective. In reality, this couldn’t be further from the truth. Metal-free Zirconia dental implants are a great example of how the holistic path is the better path. 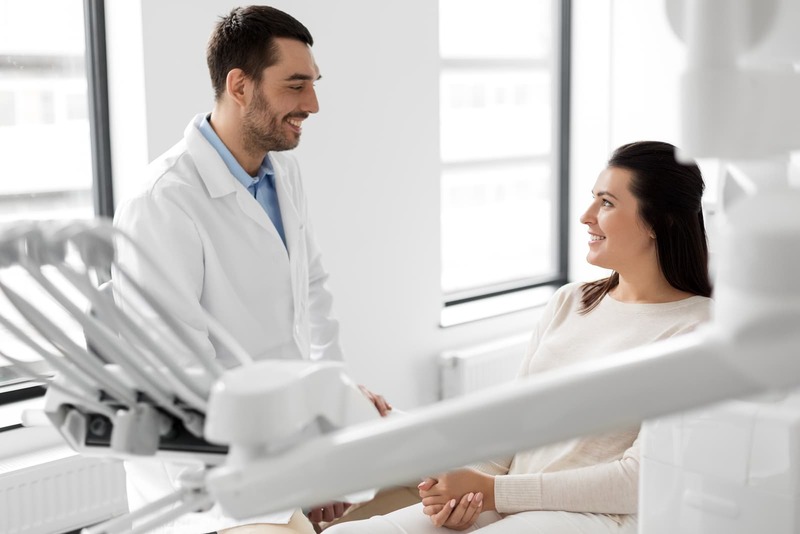 By choosing Zirconia over traditional titanium implants, you can enjoy holistic health benefits alongside several others that make it a superior option. 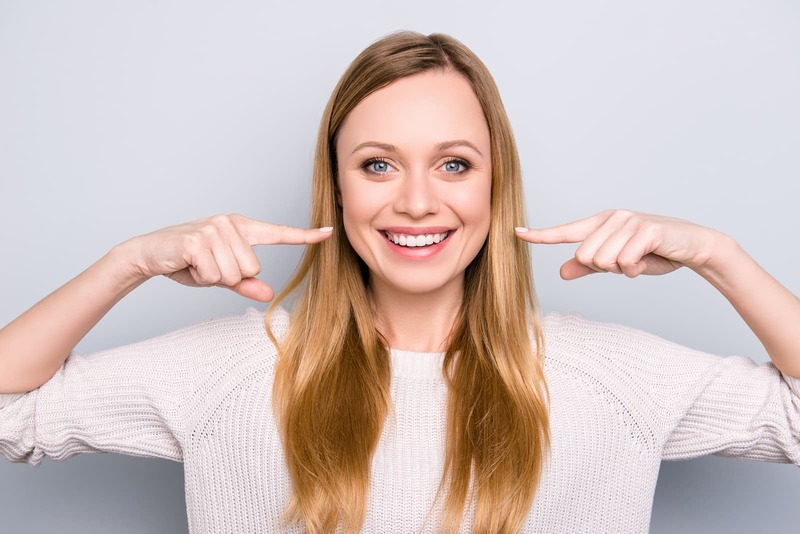 Holistic dentistry always strives to be as minimally invasive to the body as possible, especially when it comes to allergies. Traditional titanium dental implants are known to bring allergic complications, while Zirconia is hypoallergenic. Even if someone does not have an immediate reaction to titanium, they can become allergic years later. It’s also important to keep in mind that an allergic reaction to dental implants is not the same as a pollen-filled spring day – they can be very dangerous to your health. With Zirconia dental implants, you will not be sacrificing strength and durability. This option has a proven record of long-term success. Zirconia can support a large amount of force and is quite inflexible under pressure. Holistic medicine doesn’t stop at doing what is best for your body, it also includes your mind and self-image. Titanium dental implants can cause several issues to your appearance, which can negatively impact how someone feels about themselves. For example, titanium implants can appear gray underneath the gums when the gums are thin or recessed. This does not occur with Zirconia, as it is a natural, white color. Experiencing pain and discomfort is a detriment to holistic health. Fortunately, Zirconia dental implants were created to greatly reduce pain after surgery and increase overall comfort. At times, these implants can be placed right after a tooth is extracted, making it a one-stage surgery. This reduces recovery time substantial. Also, patients claim that Zirconia is a comfort in the long term. Zirconia dental implants are designed in a way that minimizes the chances of infection. Traditional titanium implants are made of two metal pieces connected by a screw. Under pressure, these pieces can separate and create pockets that can become a breeding ground for oral bacteria. Zirconia dental implants come in a single piece or a two piece cemented implant that bacteria cannot get in, making infection less likely. Aside from being durable to pressure, Zirconia dental implants are also quite resistant to corrosion. Titanium does not fare as well in the wetness of a mouth and fluoride speeds up that corrosion. Zirconia is biocompatible with the mouth and doesn’t activate chemical reactions or conduct heat like titanium. 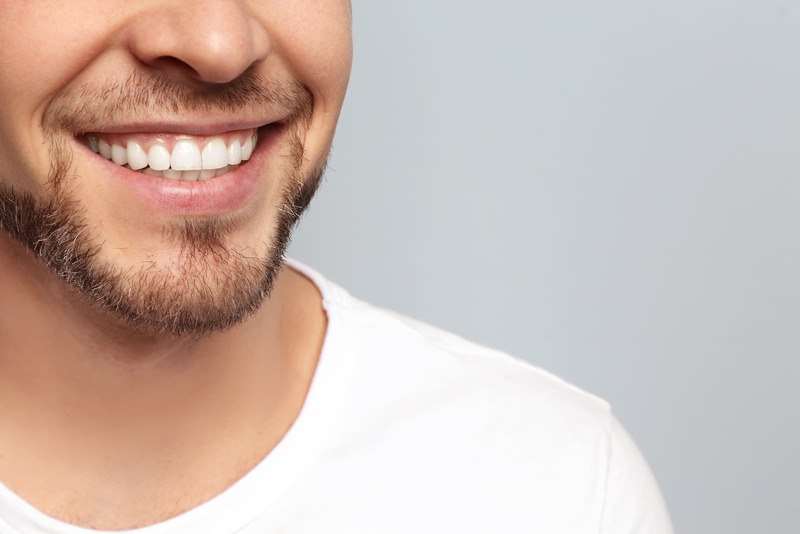 Do you require dental implants? Holistic Dental Center uses the safest techniques and materials available. Zirconia Implants are just one of many holistic procedures that we utilize to protect your teeth in the most effective and natural way possible. We offer an array of cosmetic dental procedures such as dental bonding as well as smile restoration and general holistic dentistry. If you are health conscious and require the very best in holistic dentistry, contact us today.